When Is Foundation Replacement Necessary? 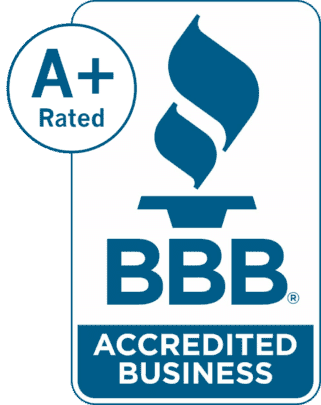 When it comes to protecting the investment value of your home, it’s essential to maintain the integrity of your house’s foundation. If the foundation has been compromised, the selling value of the house will drastically drop. In addition, it can be dangerous for residents to live in a home with an unstable foundation. 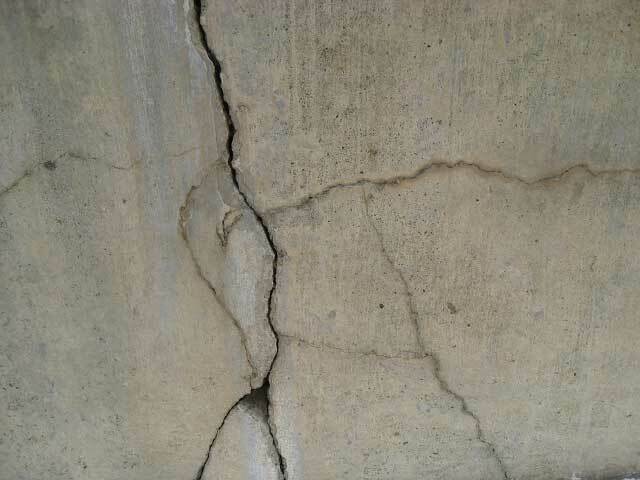 In less severe cases, damaged areas of foundation can be repaired. However, this won’t cover severe cases of foundation damage. Though it is a costlier solution, full foundation replacement is necessary in severe cases of foundation corruption. How do you know if your home falls in this category? Read on to discover the situations in which foundation replacement is necessary. 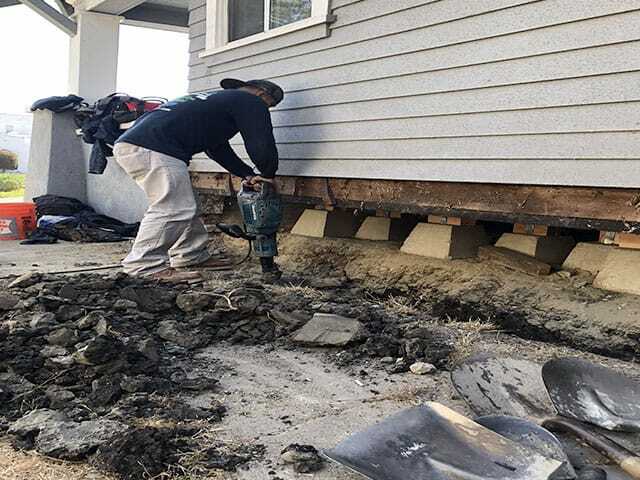 Though full wall or foundation replacement may be more expensive than simple repairs, it will provide a lasting solution to your foundation issues that will be sure to secure your property value. What are signs that replacement is inevitable? If you can pull pieces of mortar out of the wall or if the mortar is eroded to the extent that it has become chalky and flaky, a wall replacement is likely necessary. A replacement is also needed if pieces of the foundation block are protruding or there is considerable foundation block displacement. Other signs of replacement include the wall tipping or bowing beyond the point of recovery, holes in the foundation material, and twisted foundation blocks that have caused cracks or displacement in the corner of the walls. Additionally, if pieces have begun to fall away from the wall, it is likely time for a wall upgrade. Related: When Do You Need A Foundation Replacement ? 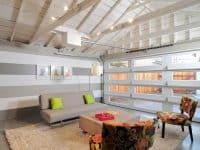 Extreme home renovations can seem like an overwhelming task for the average homeowner, but our professional contractors can evaluate the situation and provide custom solutions. Foundation replacement is often needed in older buildings since material guidelines used to be more slack. Homes built in the earlier part of the 19th century are more susceptible to foundation decay and damage. Many of these foundations have deteriorated past the point of salvation. However, foundation deterioration is not an issue exclusive to older buildings. 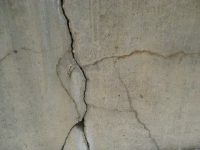 The poured concrete that is typically used in newer house construction can also provide foundation failure. The construction of a new concrete wall by contracted professionals can ensure that the foundation is up to code to guarantee lasting foundation stability. Related: When Should You Resurface Your Driveway? No matter how severe your foundation decline is, rest easy knowing that experts can help. Do you have concerns about your home’s foundation? 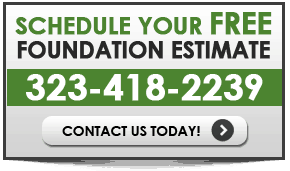 Call California Foundation Works to schedule a free foundation inspection and estimate. Let’s come up with a solution together.